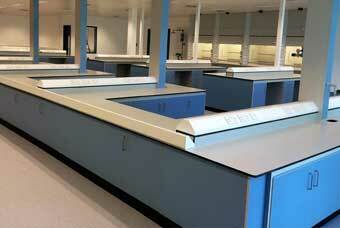 Labstyle Laboratory Furniture Ireland | Modular Furniture Systems Made To Order. 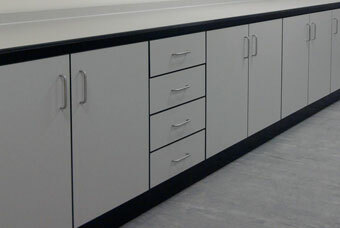 Selecting the right furniture for your new laboratory can be a difficult task. When you choose from the high quality range of furniture from Labstyle, you know that you are guaranteed the best that money can buy. Practical and elegant styling combined with the latest in advanced materials are the trademark of the Labstyle range of laboratory and cleanroom furniture. 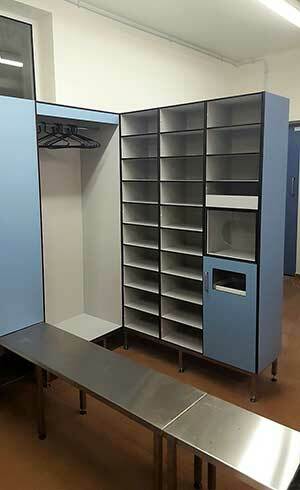 As a specialist laboratory furniture manufacturer, servicing the industry with the most innovative and up to date products available, it is our policy not to impose a particular set system to any project. 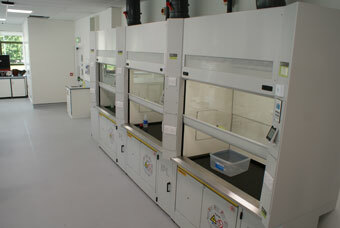 This allows the end user to have a greater say in the overall design and cost of each laboratory fit out. 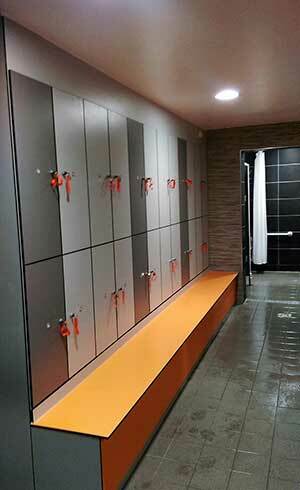 Most of our products are made in Ireland by quality craftsmen, and all of our installations are fully backed up by a one year warranty, with local engineers available for servicing needs. For further information please contact any of our representatives who will be happy to talk to you about your laboratory furniture needs.